How do I even begin with this girl, she gave me all the confidence, sass and belief I needed to win myself a Pro card with WBFF. 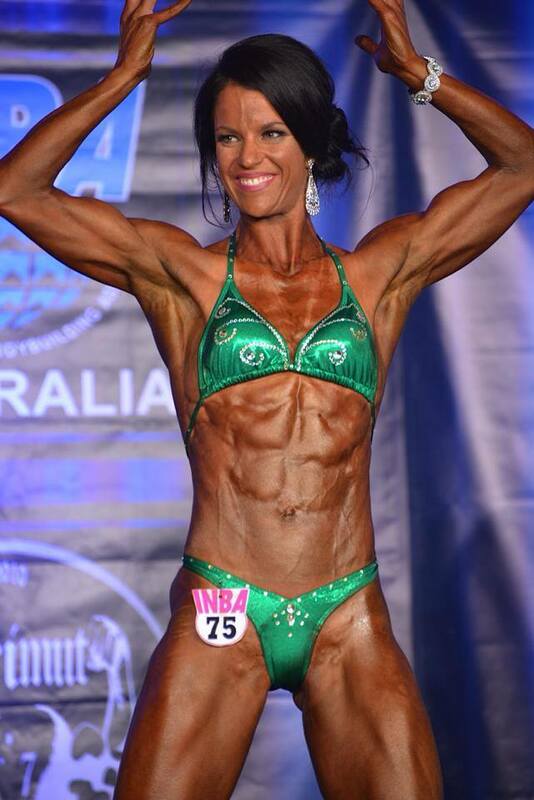 I started coming to Ellena 10 weeks out from my WBFF show, I was not confident with my posing at all. She went back to basics, taught me how to walk, pose and present myself the best way I could. We worked every week on my routine and what suited my body. I loved that she worked with what suited me as against what everyone else was doing on stage. After many sessions with her, we mastered my routine and I not only had the time of my life up on that stage I owned it. Every little thing she taught me came out when I was up there. From been someone who wanted to get off the stage as soon as I walked out to someone who didn't want to leave the stage. I had the best time posing with Elle. She is the most amazing, encouraging and fun coach. I hadn’t done bikini poses since 2014 but Elle was so patient with me. We tried lots of different poses and sequences to accentuate my strengths and make my flaws not as noticeable. Polish your presentation. Don't work years perfecting your physique and neglect yourself the most essential part of competing - POSING! Weeks of dieting, sacrifice and hardship you deserve this. Click the button to book yourself in. 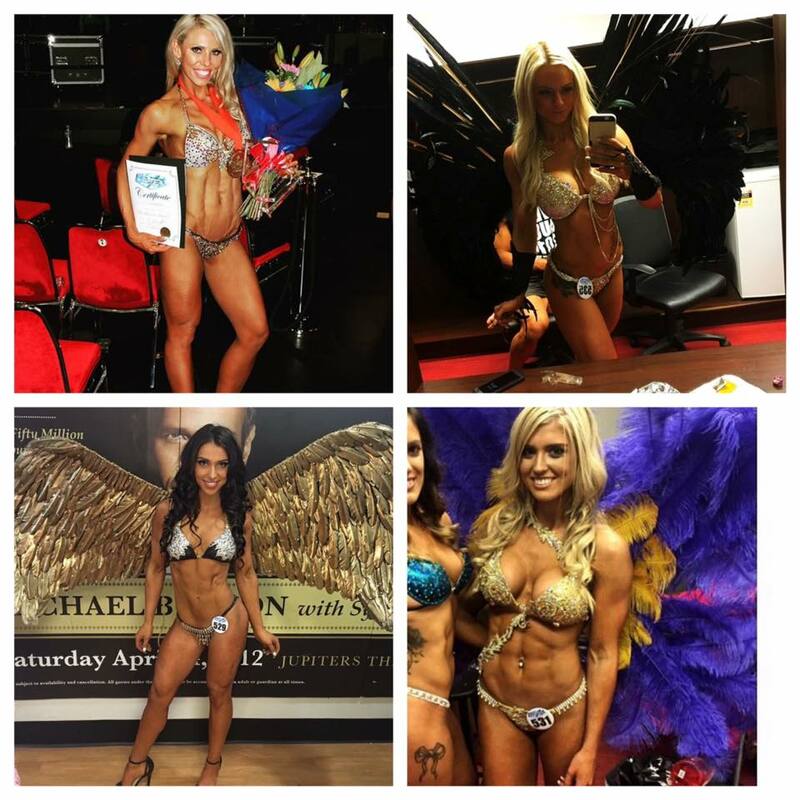 The Figure division is aimed at women who like to train with weights to create a physique which has a fit and athletic look and the winner is generally awarded based on the best physique. When you have a physique like mine that is at a genetic disadvantage (think middle distance runner) success is heavily reliant on learning how to display your physique in the best possible way and exude stage confidence. This is where a professional and gifted Posing Coach like Ellena from ‘Pose Like a Pro’ is critical to your success. Think of it like an investment that ‘brings to life’ all the years and months of commitment, dedication and hard work into a stage ready physique package. 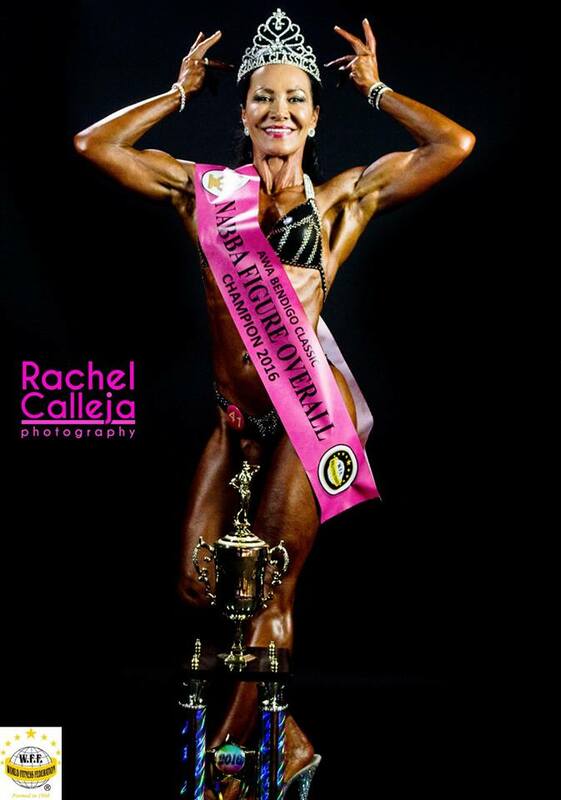 My physique is ‘slight and straight’ and through working closely with and learning from Ellena we’ve successfully created a ‘physique illusion’ that resulted in rewarding results at the recent 2017 IFBB Victorian State Championships (1st Figure Novice, 1st Figure First Timer and 2nd Figure Masters). Even with being at a genetic disadvantage, Ellena’s skillful posing coaching has provided me with my very own competitor advantage. Now that’s a well worthwhile investment!! 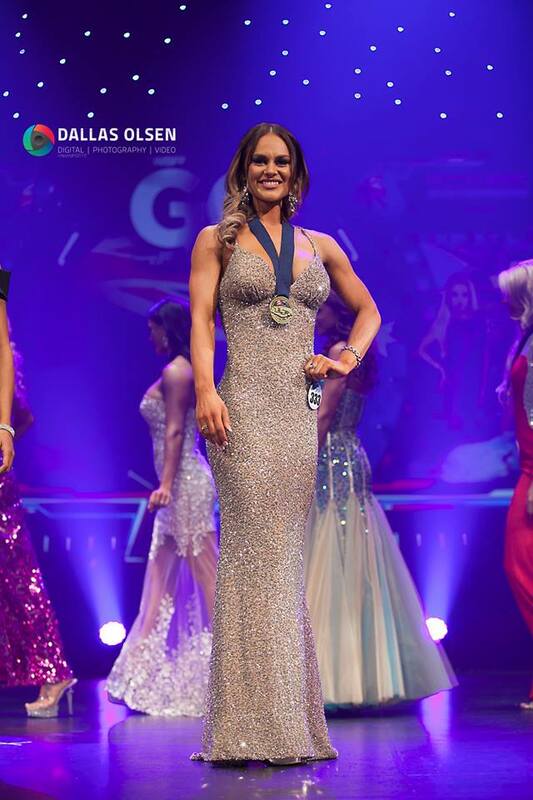 To top it all off, not only is Ellena one of the best posing coaches, she is also a former IFBB Figure Pro and is incredibly open to sharing her knowledge and her insights gained from several years of competing. It’s like a ‘2 for the price of 1 deal’. It’s fair to say when preparing for a Figure competition that occasionally negative self talk can get the better of how you view your physique. Ellena is fully aware of this and understands how overwhelming and limiting this can be. Knowing this, Ellena makes it her focus to transition your mind-set through constant positive reinforcement, making you feel empowered, which naturally brings out the best in how you display your physique. 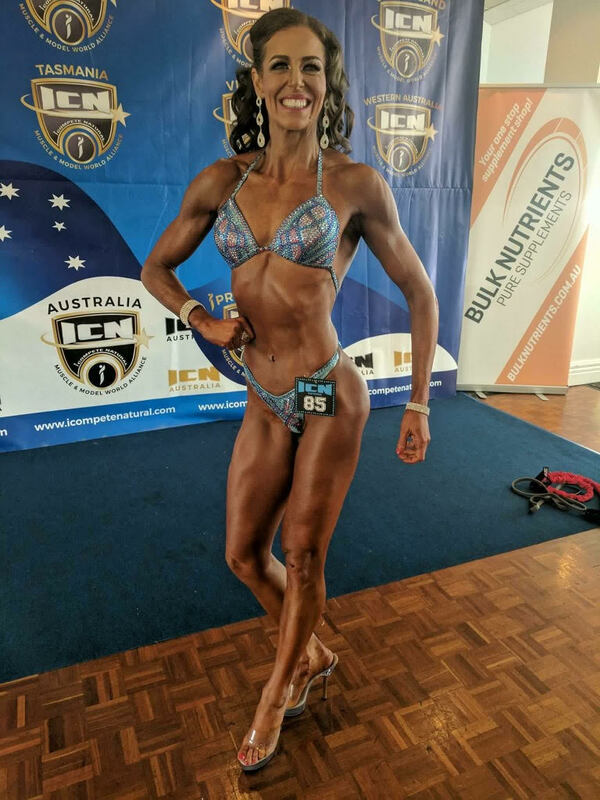 Most of all the best thing about Ellena is that she is a genuine and authentic person that truly works hard to support you to bring out your ‘physique best’. I have no doubt in my mind that my recent success would not have come about without the help of Ellena’s coaching”.